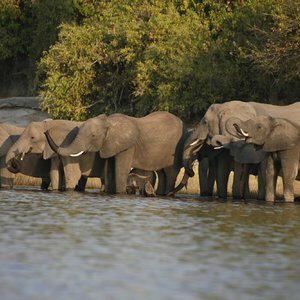 What are the Best Safari Attractions in Botswana? 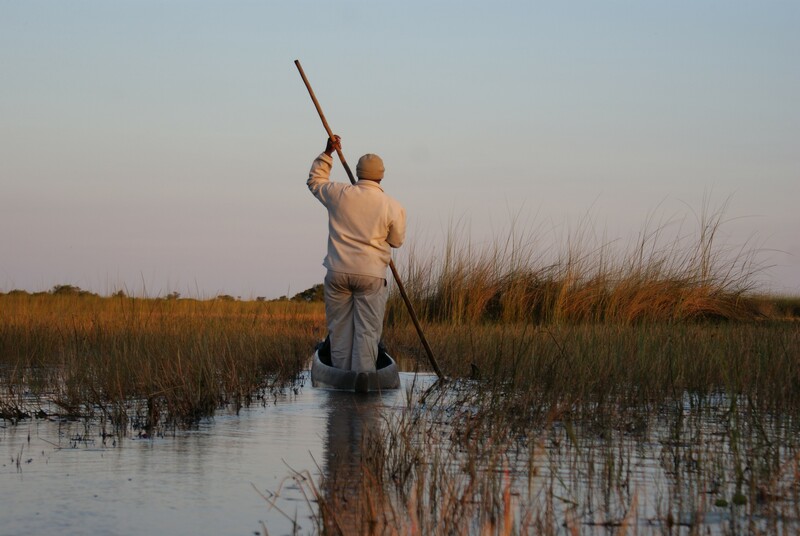 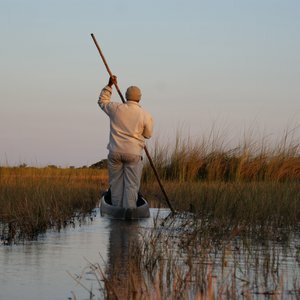 By far the most well known Botswana safari attraction is the Okavango Delta - with it's glimmering channels, waterways and lagoons, this is a top-class safari destination with some of the best birdlife and wildlife on the continent. 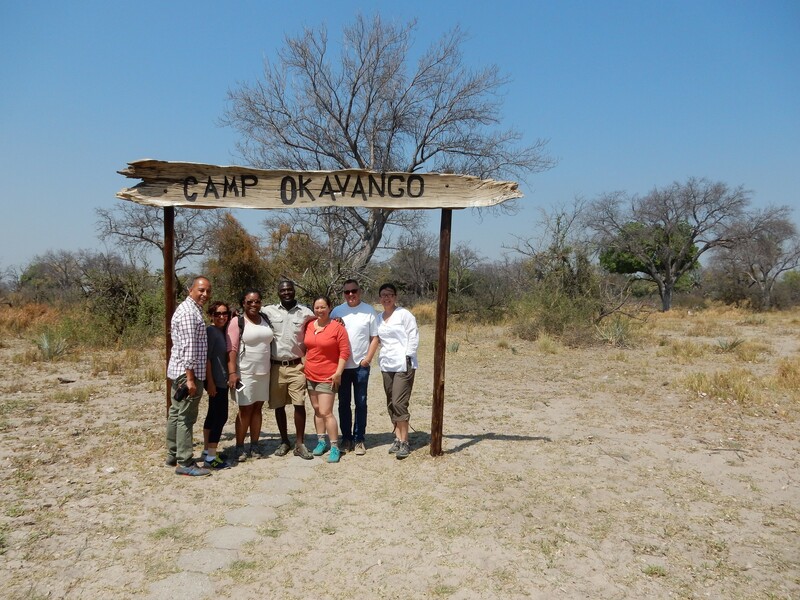 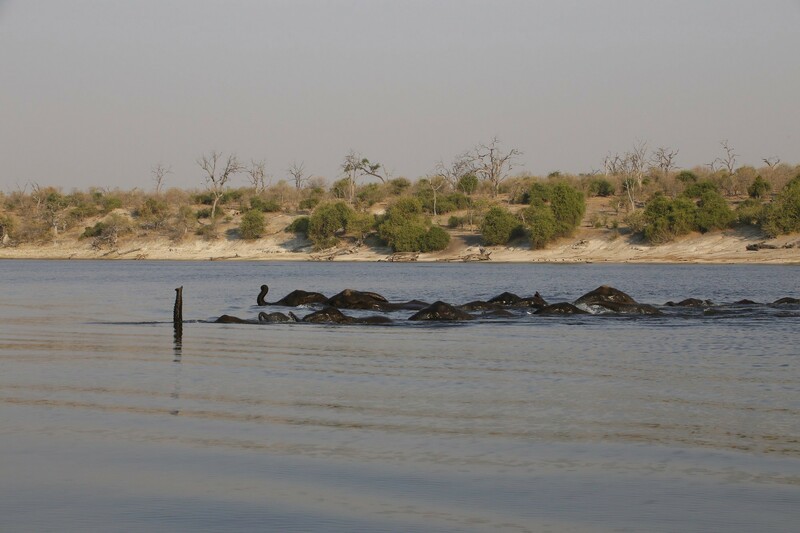 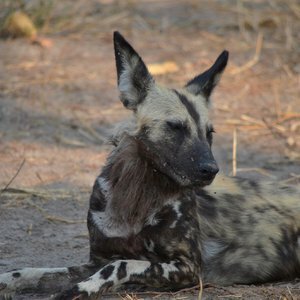 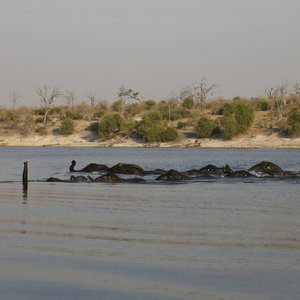 It is here the famous Chiefs Island and Moremi Game Reserve are found offering a number of superb camps and lodges along with water-based and land-based safari experiences. 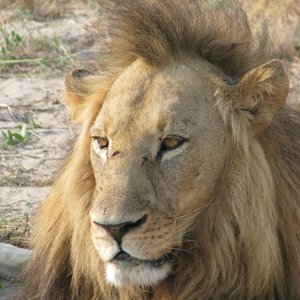 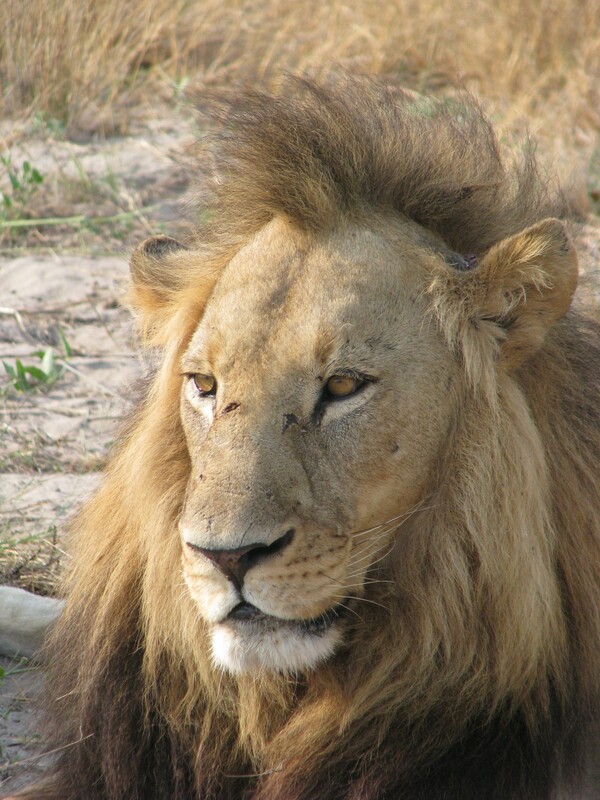 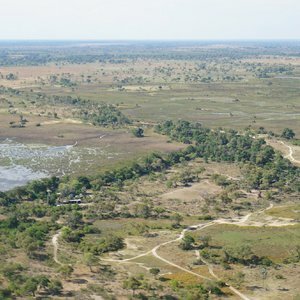 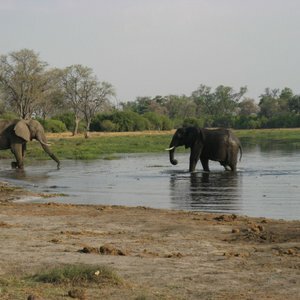 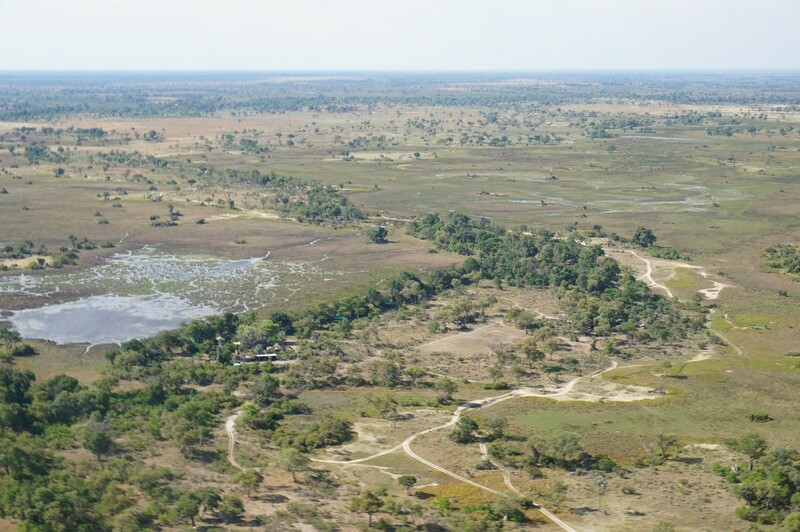 On the north eastern border of the Okavango Delta is the Savuti and Linyanti Wildlife Reserves. 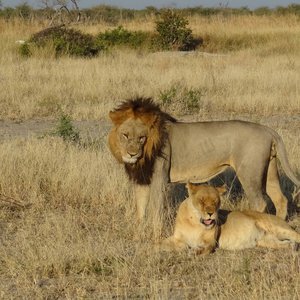 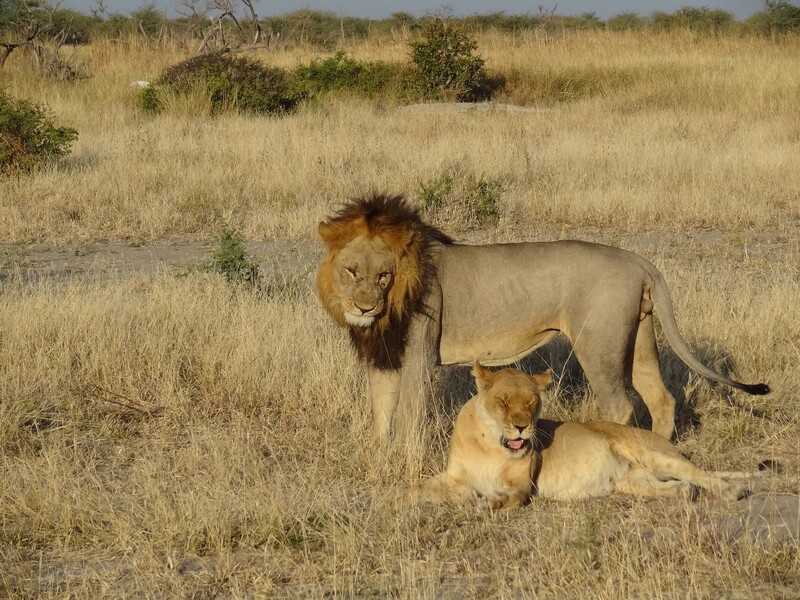 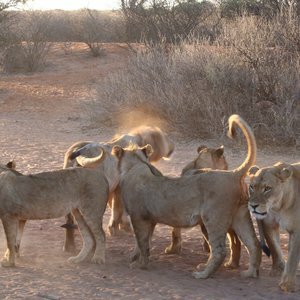 A famed Botswana safari attraction that has been in numerous wildlife documentaries, this remote wilderness is renowned for its big cat sighting, especially lion and leopard. 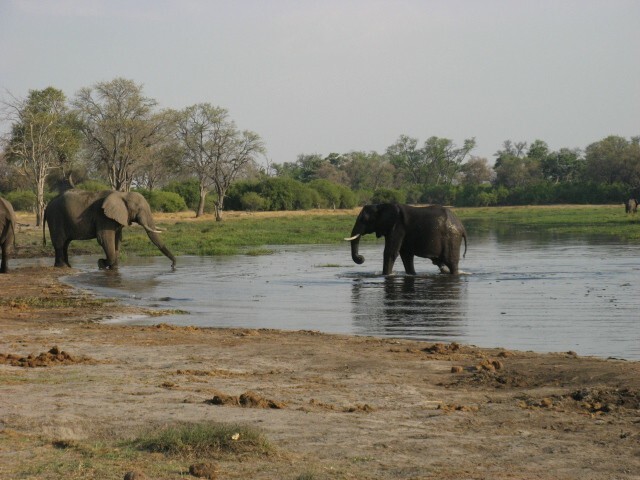 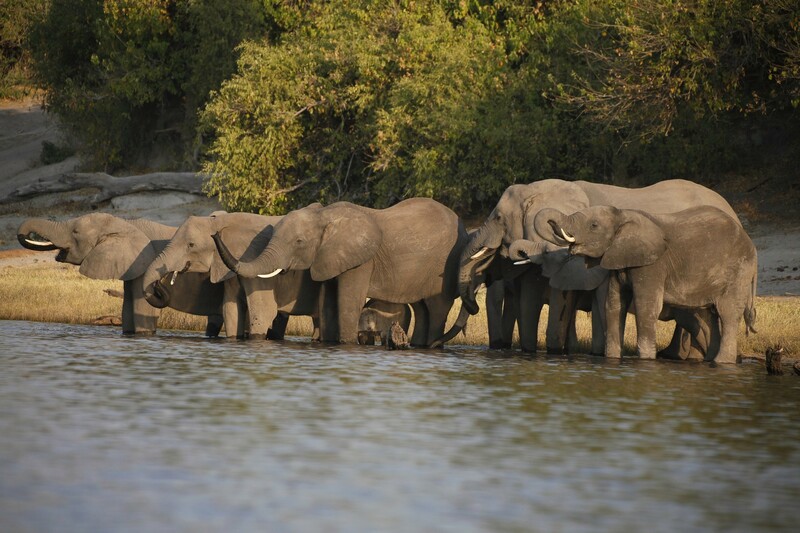 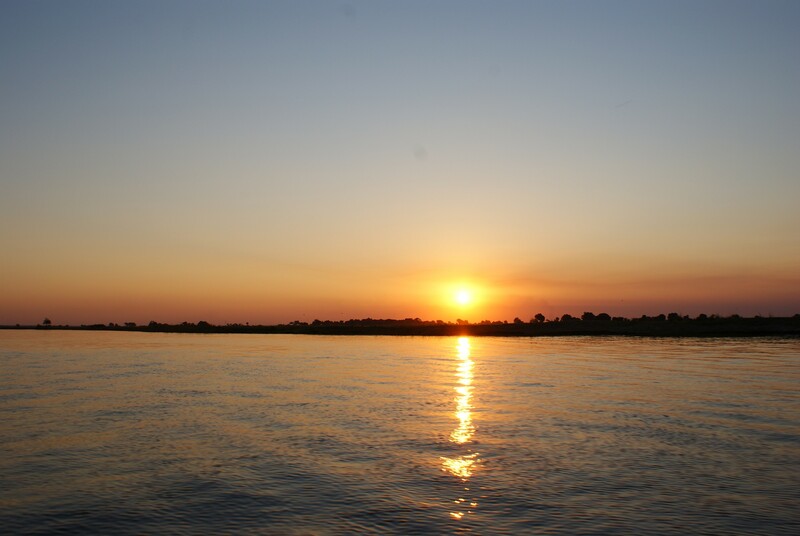 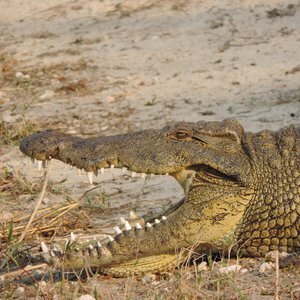 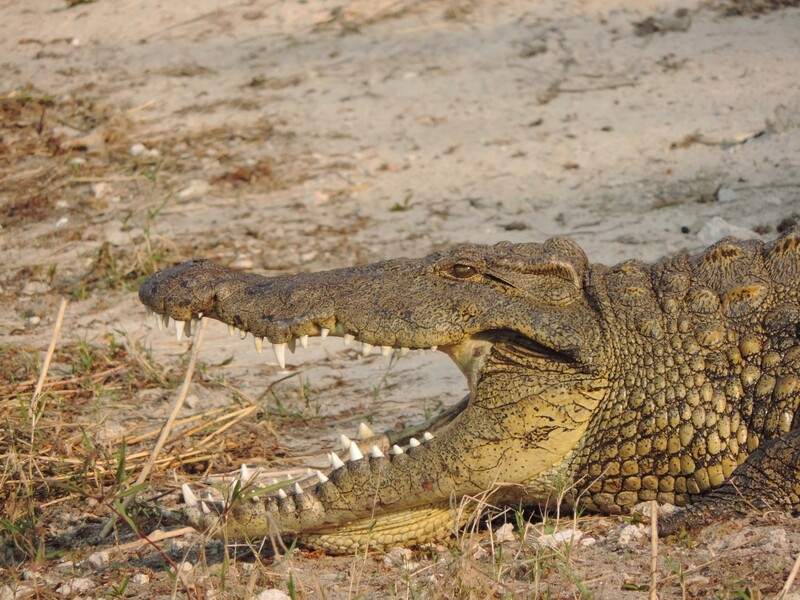 The Chobe National Park is the most easily accessible area (90 minutes drive from Victoria Falls) and offers large ambling herds of elephants, hippopotamuses and crocodiles, fantastic bird life along the river, and gripping predator encounters. 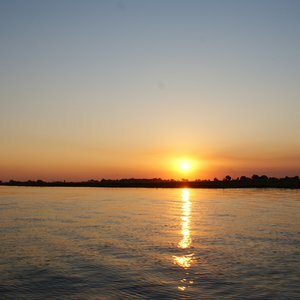 It can get busy on the riverfront, but deeper into the park will see less visitors. 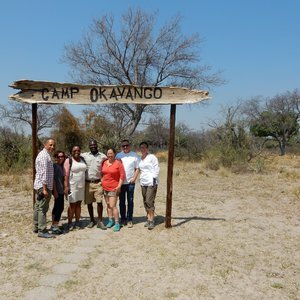 The stark and barren moon-like landscape of the Makgadikgadi Pans is a sight to behold and is highly recommended for a unique and remote Botswana safari experience. 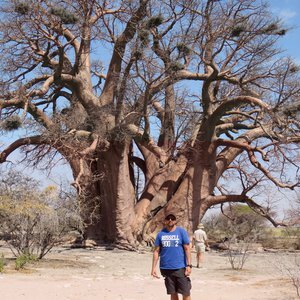 Imagine vast expanses of white, cracked mud, fringed by grasslands and iconic baobab trees all held together in a very fragile existence. 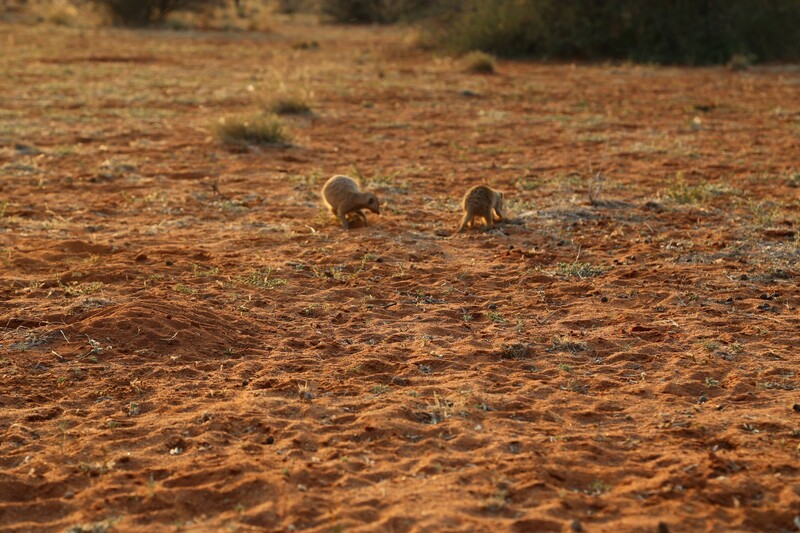 The Kalahari also holds its own unique attraction, it is harsh and arid, but receives enough rainfall to sustain a surprising variety of plant and animals species. 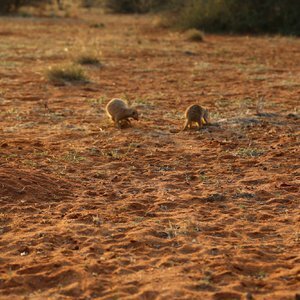 The presence of a wide range of antelope species attracts an equally varied population of predators, and makes for some rewarding game viewing. 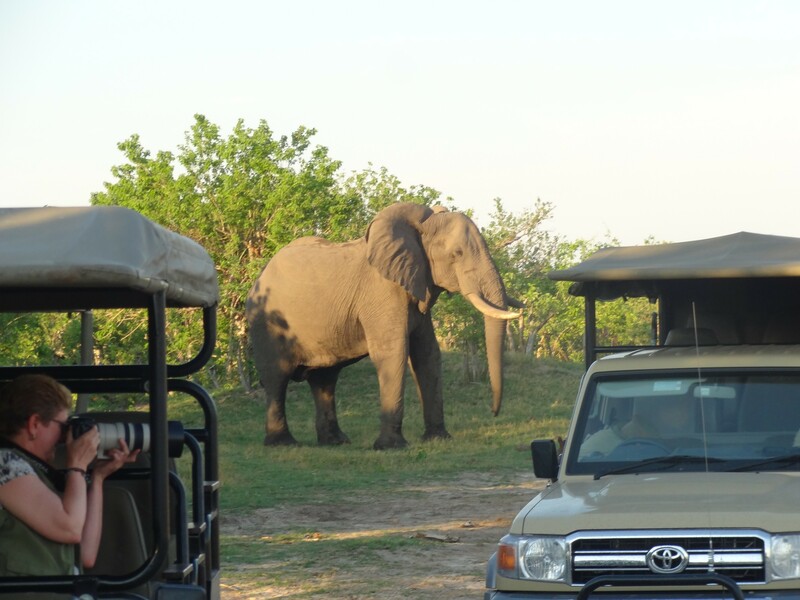 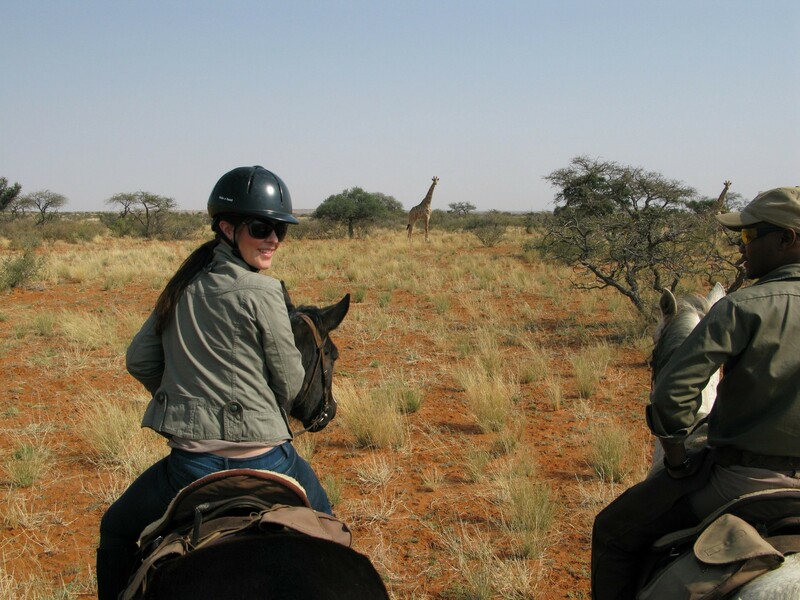 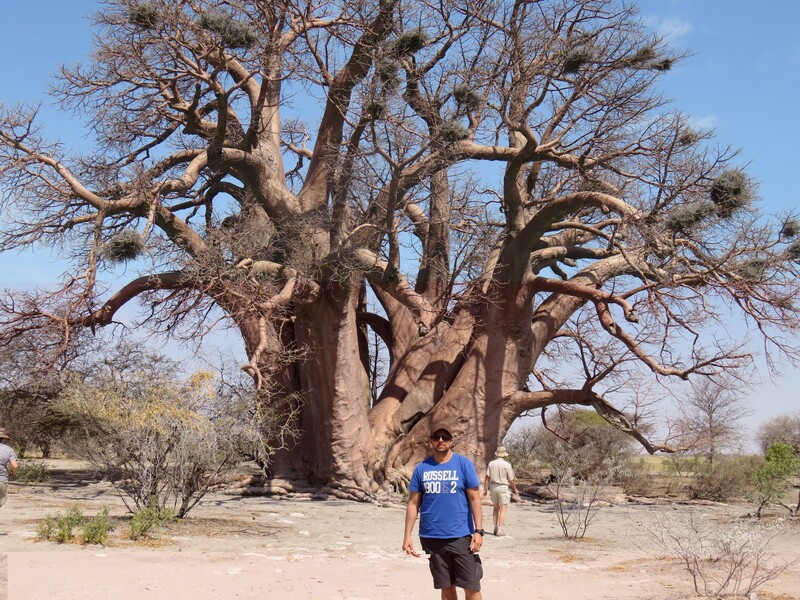 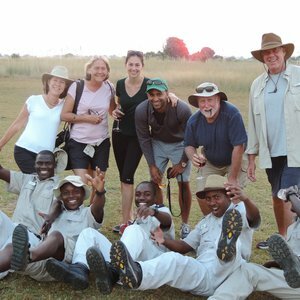 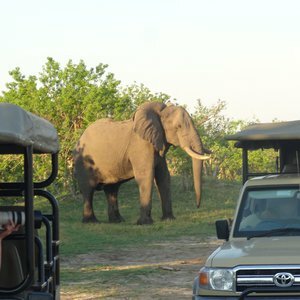 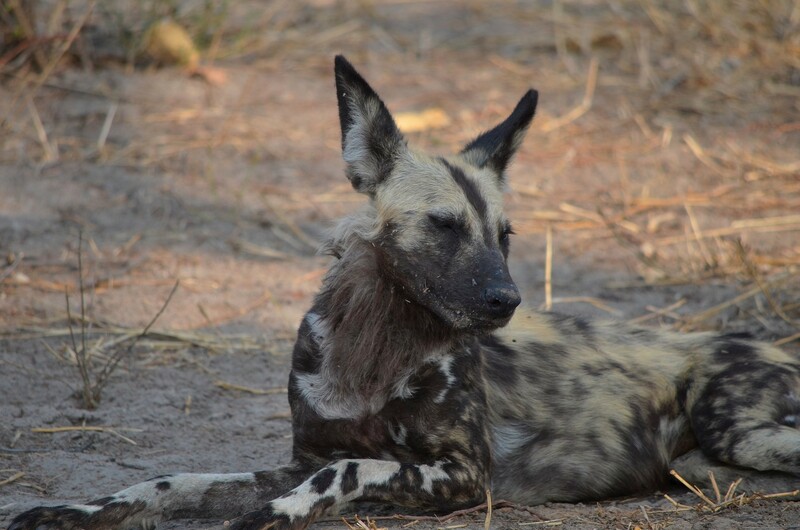 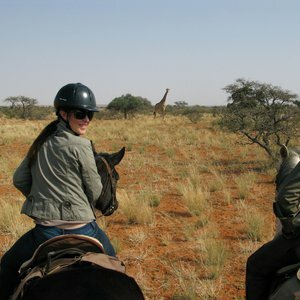 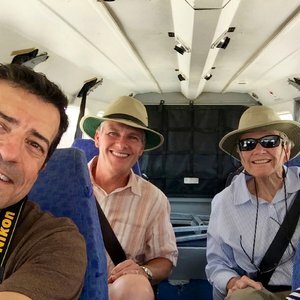 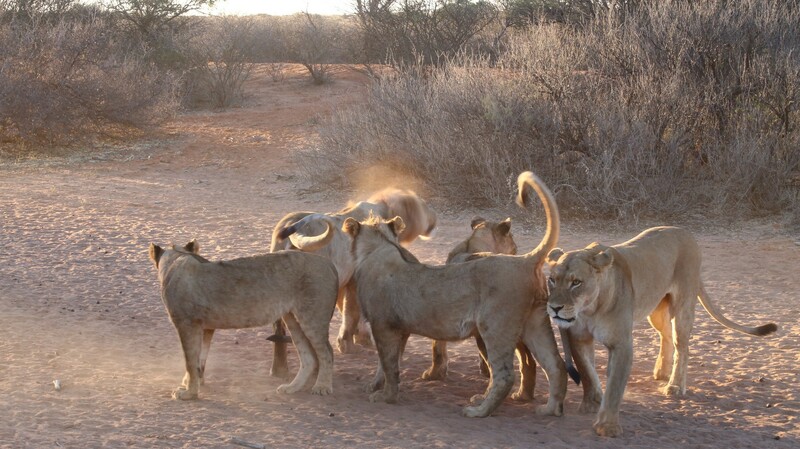 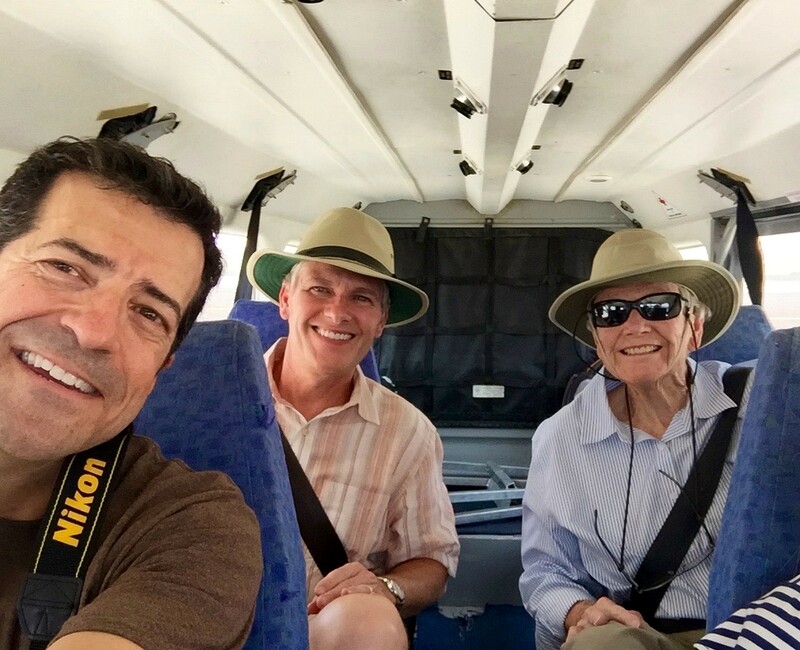 Southern Africa: An Experience We Will Never Forget! 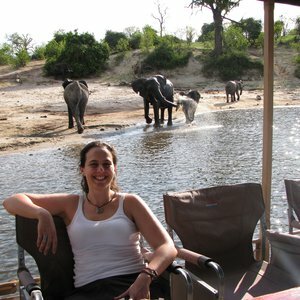 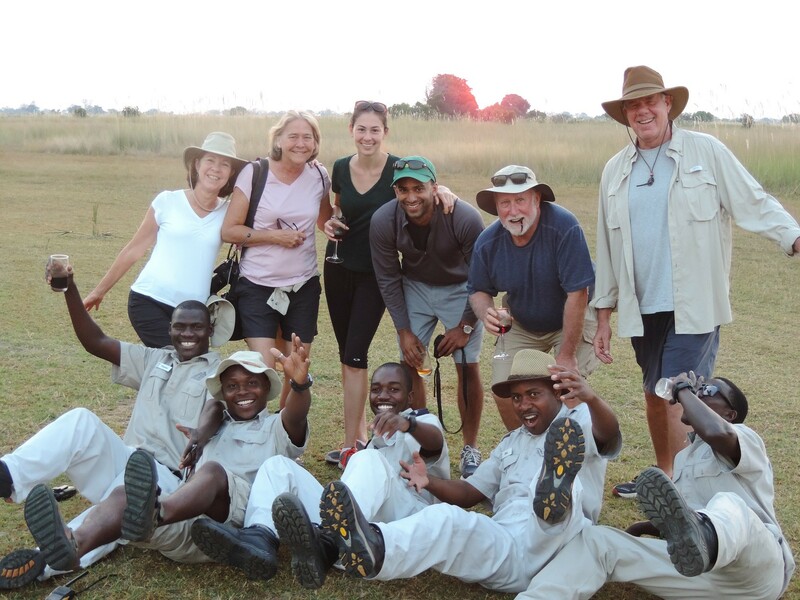 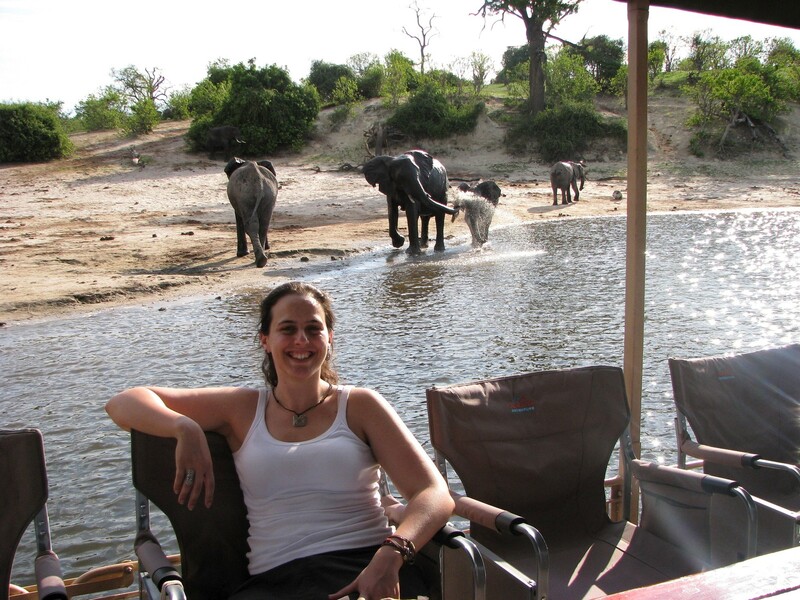 Emma and her group had a fantastic safari experience in Victoria Falls and Botswana.